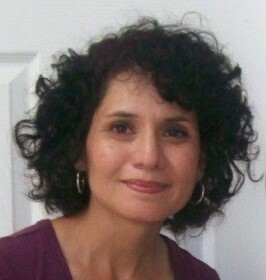 Norma was born and raised on Guam and is formerly from the village of Yona. She attended the University of Guam. 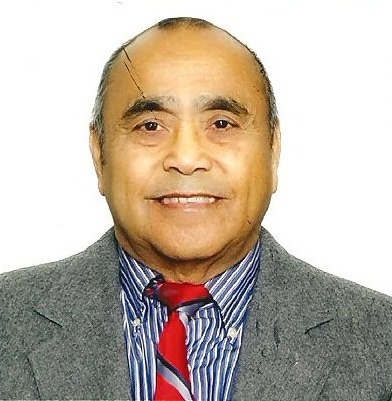 Norma met and married John Jeter, a U.S. Marine and in 1974, moved to Washington, D.C., his home. 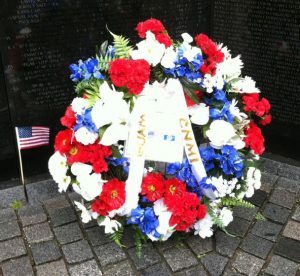 Her uncle served in the U.S. Navy and her father served in the U.S. Army. She has over 25 years of experience providing administrative support to non-profit organizations, including the American Cancer Society Cancer Action Network and the National Governors Association. 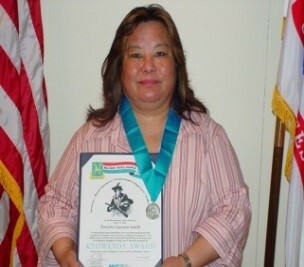 Norma has served as Secretary and Hospitality Chair for the Washington, D.C.–area Guam Society of America. She joined NOCVA in August 2012. Libby was born in Nevada and grew up in Maryland. 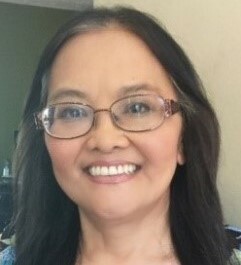 In 1983, she went to Guam with her parents and attended the University of Guam; during that time, she worked as a reporter for the Guam Tribune and later became its Washington, D.C. correspondent, covering Guam from Capitol Hill while attending college in Maryland. She graduated from the University of Maryland in 1986 with a degree in Journalism and began a career as an editor in the U.S. Government. 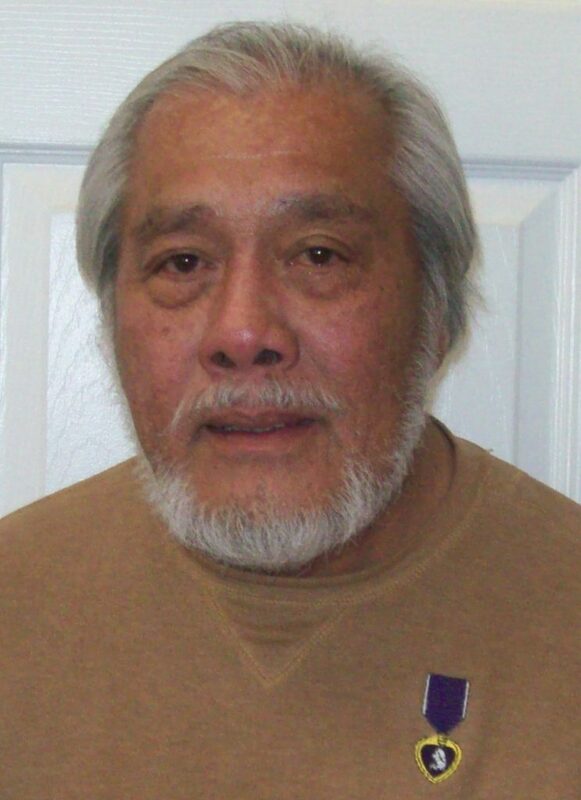 Since the 1980s, Libby has worked with her father, Cel Aguigui, on a variety of initiatives in support of empowering the Chamorro people, most recently to help him make his vision of a Chamorro Veterans advocacy organization – NOCVA — become a reality. 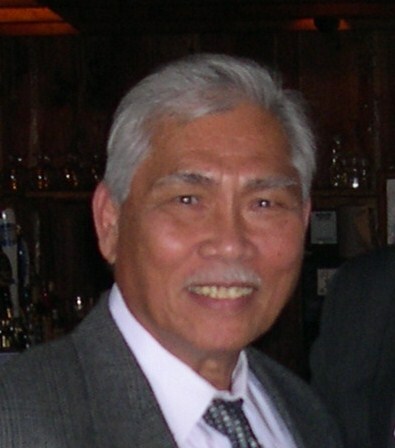 Lou hails from the village of Yona, Guam, and is a Management Analyst with the Department of the Navy. Lou comes from a family of military veterans: her two uncles served in the Vietnam War, and she was married to a Naval Officer who was in the Civil Engineer Corps; she also has many other relatives currently in active duty or retired. 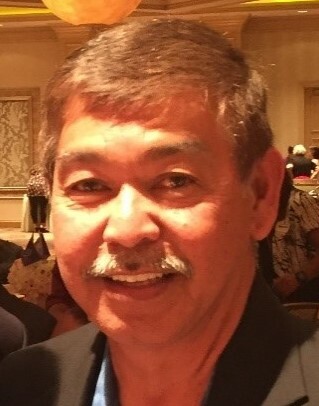 Lou serves on a number of boards, including the Guam Society of America, Inc., the National Conference of State Societies, the Native Hawaiian Pacific Islander Forum, and the New York State Society. 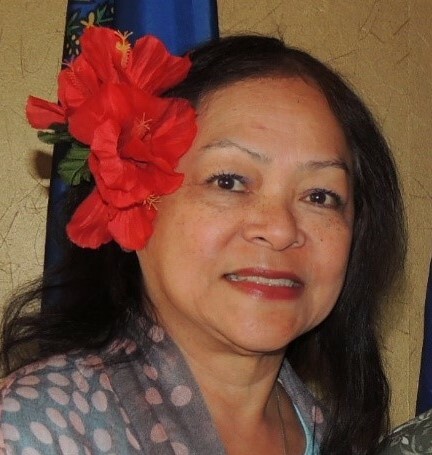 She is passionate about the Chamorro culture and actively supports NOCVA’s values and goals. She holds a BS in Business Administration and an MS in Education. 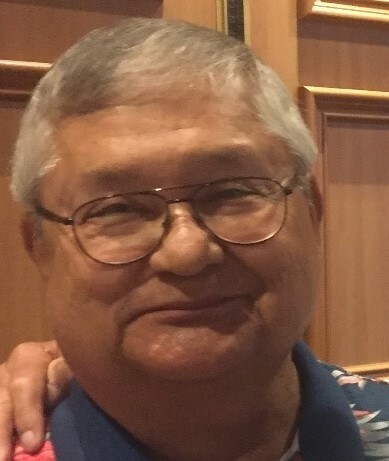 Terri was born in Guam and raised in Ordot village. She joined the U.S. Army as a Patient Administrator and eventually changed her career field to become an Intelligence Analyst in 1980. As a Veteran of Foreign Wars, she has been in the Persian Gulf War and the Iraq War. In the Iraq War, Terri deployed as a DOD Civilian from January — August 2005. She retired from active service as a Sergeant First Class in February 1997. Terri joined the Defense Intelligence Agency as an Intelligence Officer and earned numerous awards. Her greatest accomplishment was receiving the “The Knowlton Award,” one of the highest honors in Military Intelligence for her work in the Department of Defense Open Source Intelligence Collection Management Program. Terri also received three Intelligence Community Meritorious Unit Citations, the most current for her work in the Afghanistan Pakistan Task Force, and the Defense Intelligence Diversity Award 2003. Terri’s patriotic service spans over 37 years, in the U.S. Army and as a civilian with the Department of Defense.